During my hiatus from blogging regularly (which has come to an end by the way, expect to see a lot more from me) I spent a lot of time in training. I learned lots of new skills and got certified in several things. One of those was becoming certified to teach the Utah Concealed Carry License course. Normally $50/class – these 3 classes will be $30.00 each. To Register for any of these classes, go to my website, Command Tactical and sign up! All classes will be taught in Highland, Utah. You will be sent the exact address and directions within 24 hours of you payment being received. The cost of the class covers ONLY the instruction. You will still need to pay the fee for your license (I’ve got no control over that) and you will need to get a passport photo taken. The class will cover the instruction and fingerprinting. If you haven’t been waiting/wanting to get a Utah Concealed Carry License and you don’t already have one – and you’re a gun enthusiast, let’s talk about the benefits of being licensed. Having a Utah CCW permit allows you to open carry and to conceal carry on your person or in your vehicle with a loaded firearm (you can open carry and conceal carry in your vehicle without a license but it has to be statutorily unloaded). The benefit to being able to carry a concealed firearm is that if you ever feel uncomfortable going somewhere or in a particular situation, you can legally carry (and use if needed) a firearm into that situation/location. This can be a huge stress reliever and comfort if the situation is right. Furthermore, concealed carrying every day (which is what I do) allows you to fully exercise your 2nd Amendment rights and allows you to be a proper sheepdog – always able and ready to defend yourself and others. If you’re of a mind to be able to do this, getting licensed is the way to go! Finally, the Utah Concealed Carry Permit is one of the most recognized permits in the country. With it, you can legally carry in over 38 states without having to get a license in that particular state. This can be a HUGE benefit if you are traveling cross-country and like to carry a firearm with you when traveling. 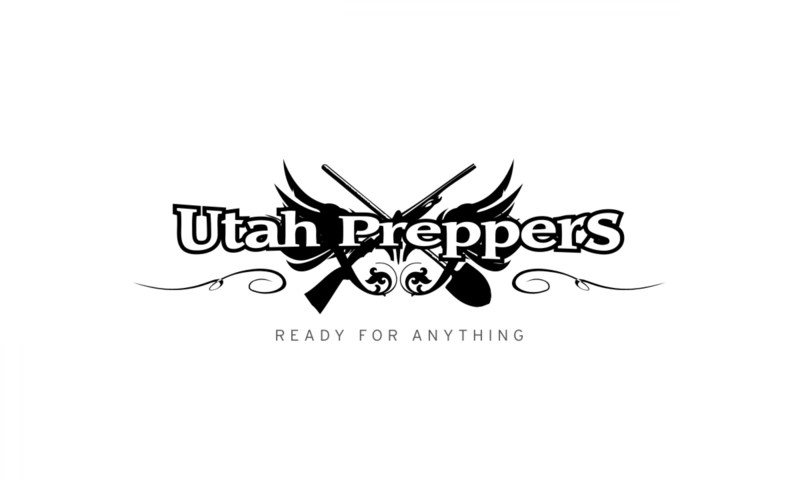 If you are pro-gun and pro-carry, then a Utah CCW is the way to go! If you live outside of Utah and have an interest in acquiring a Utah Concealed Carry Permit, contact me. As long as you’re legally allowed to own a firearm, you can get your Utah Concealed License – we can set something up to get you certified. I’ve been told by an Oregon Law Enforcment Officer, that veterans may be able to forego classes if they present their DD214. Not sure if that’s true, but it’s worth asking. Afterall, who knows weapons better than a soldier? 1st, you can carry LOADED in your vehicle in the state of Utah without a permit. You can OPEN carry in Utah UNLOADED without a Permit. 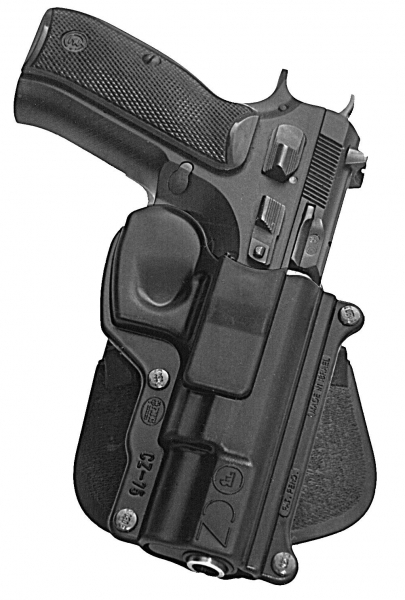 the permit allows you to carry LOADED, Open or Concealed. I;ve been teaching this class since 2005 as a certified instructor and think everyone who can get a CFP should get a CFP regardless if they intend to carry or not.